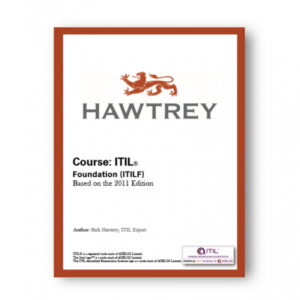 Candidates wishing to be trained and examined for this qualification must already hold the ITIL Foundation Certificate in IT Service Management (the V3 Foundation or V2 Foundation plus Bridge Certificate) which shall be presented as documentary evidence to gain admission. 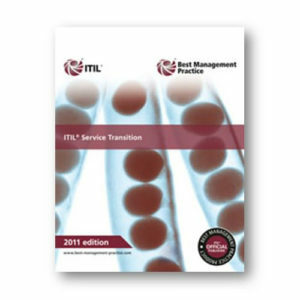 It is strongly recommended that candidates read the ITIL Service Lifecycle core publications in advance of attending training for the certification, in particular, the ITIL Service Operation publication. 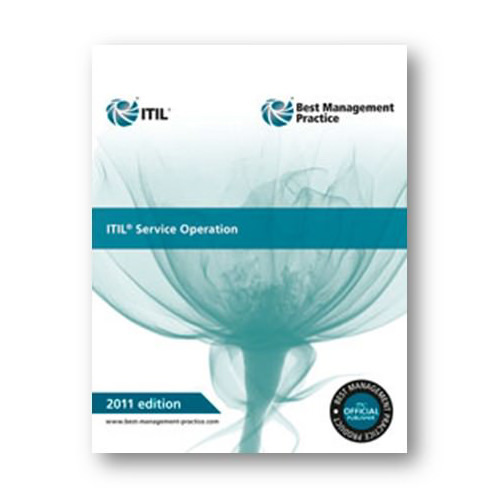 It is also recommended that students should complete a minimum of 12 hours of personal study by reviewing the syllabus and the pertinent areas of the ITIL Service Management Practice core guidance publications and in particular, the Service Operation publication.